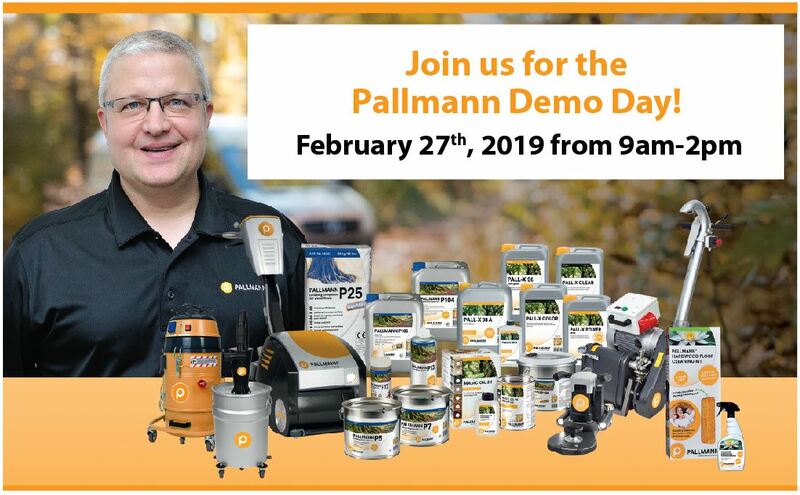 Gene will also be available to discuss the Pallmann Gecko edger and Pallmann Cobra II sander. This event includes demos, product discounts, and prizes. Coffee/bagels in the morning and a light lunch will be provided. There is no cost to attend but an RSVP is appreciated.